Design Lighting Group represents over 200 decorative vendors. With over 100 years of combined experience, our staff has the expertise and knowledge to help you find the hardware you need. Please follow the links below to visit some of our top vendors. If you don’t see a vendor you’re looking for please call. With a wide spectrum of richly detailed, meticulously crafted finishes, Baldwin stands alone as the finish leader. Choose from 19 of Baldwin’s beautiful colors and textures to complete your design vision. 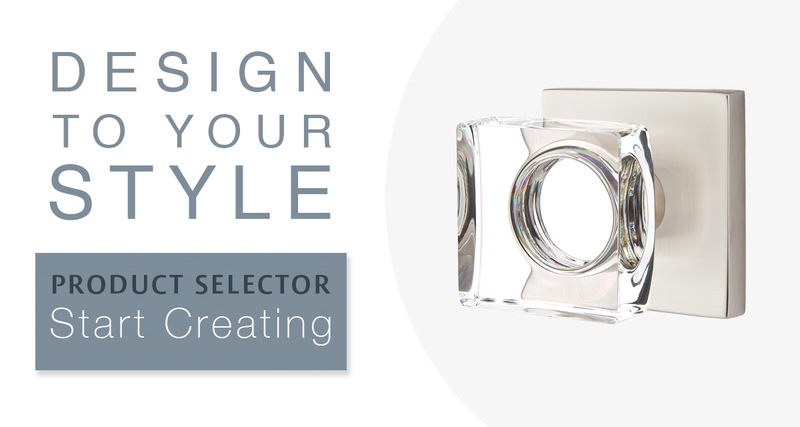 Emtek is dedicated to helping bring your personal style to life. 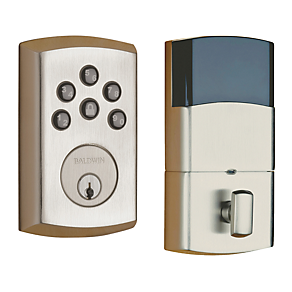 Door hardware is more than a way to open, close, and secure a space. To us, it is an integral part of a room’s design theme. Each order is custom assembled in our Southern California facility. There is no predetermined combination of knobs, levers, rosettes and finishes; we let you mix and match according to your own taste. Door hardware should make a statement, your statement. Established in 1987, Ashley Norton has grown to become one of the leading designers and manufacturers of architectural hardware. We have developed a wide range of products including a collection of designs, finishes and styles that suit even the most discerning customer. 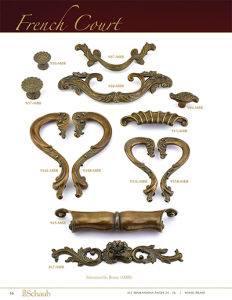 With both Solid Brass and Solid Bronze manufacturing capabilities, our product range is amongst the most diverse in the high end architectural hardware industry. Top Knobs was founded in 1994 and began its remarkable climb to leadership in the North American decorative hardware industry. 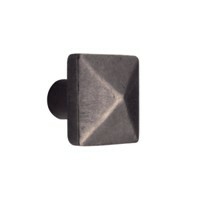 Today Top Knobs is the #1 manufacturer of decorative hardware for the professional market. 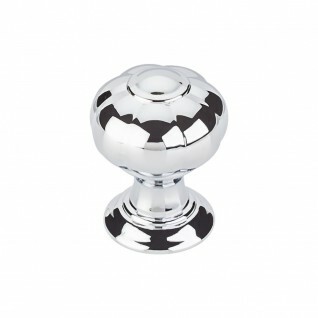 Top Knobs products are prominently displayed in leading kitchen, bath and decorative hardware showrooms in North America. The story of Rocky Mountain Hardware unfolded over three decades ago in a successful showroom owned by Mark and Patsy Nickum. Working closely with architects, designers and builders in Sun Valley, Idaho, they furnished high-end doors, windows and door hardware for upscale, custom-built homes. Schaub & Company was founded in 1998 by Bob and Marcia Schaub in Grand Rapids, Michigan. 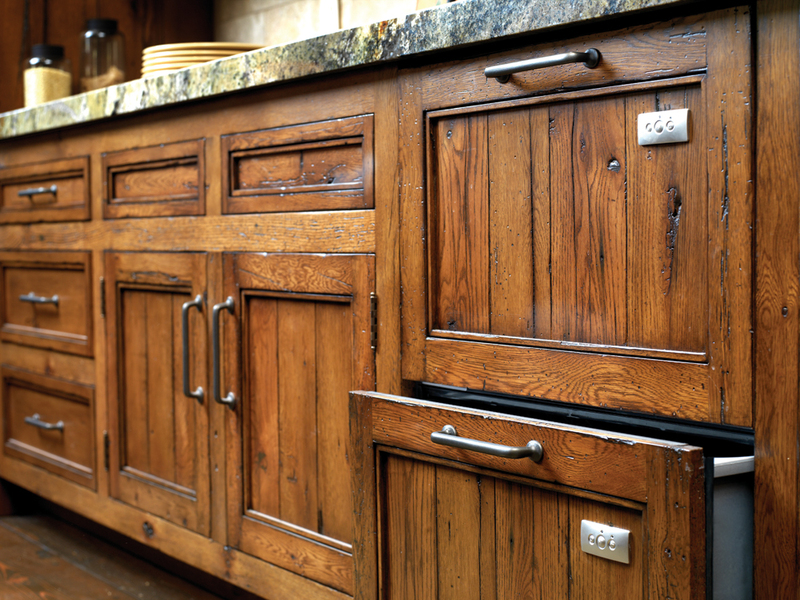 The husband and wife team built years of experience in the cabinet hardware industry before starting their own company. It was from that experience that they saw a need for a different kind of company, one based on three values as its foundation: service, quality, and unique designs. Design Lighting Group represents over 200 decorative vendors. With over 100 years of combined experience, our staff has the expertise and knowledge to help you find the fixture you need.